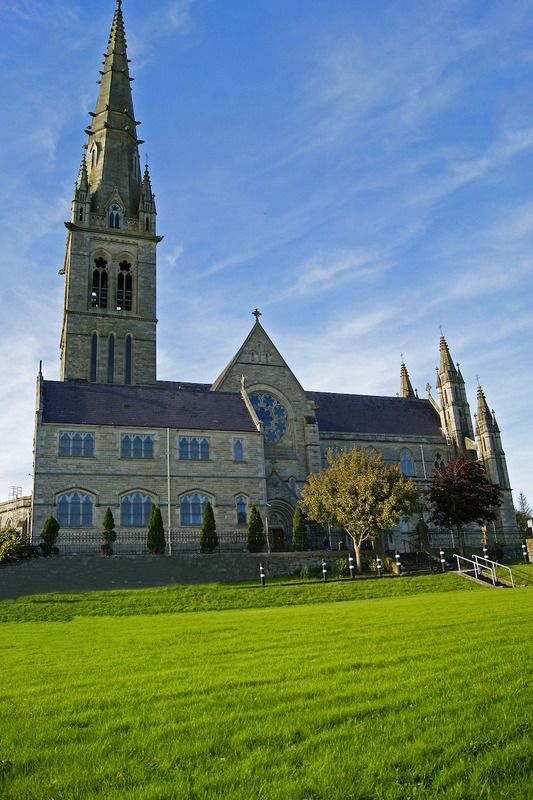 Letterkenny is a town in County Donegal, in the north of Ireland. If you’re planning a visit to this town, there are heaps of fun things to do in Letterkenny. 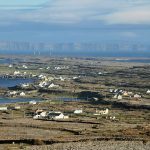 It is known as the Cathedral town and the largest and most populous town in Donegal. 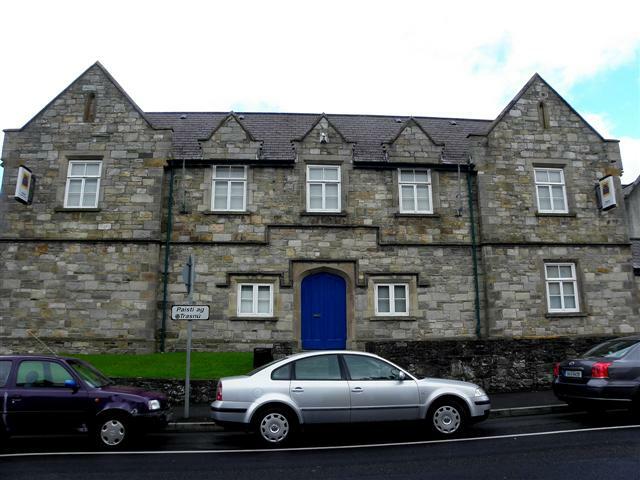 Letterkenny’s 19th-century workhouse, built to provide Famine relief, now houses the local museum. The permanent collection offers 8000-plus artifacts from prehistoric times onwards. 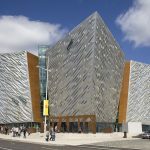 This county museum is officially recognized by the Government of Ireland as the best museum in the country. Main Street is an important thoroughfare in Letterkenny and it said to be the longest street in Ireland. 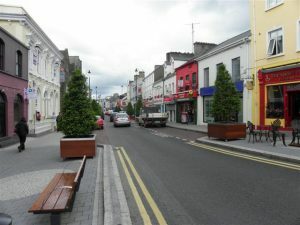 Letterkenny’s long, sloping main street is graced by a cute little market square halfway down and red-brick Georgian houses which some of it owned by famous people. Set in some 16,500 hectares of County Donegal mountains, Glenveagh Castle is a 19th Century castellated mansion built between 1870 and 1873. The Scottish Baronial-style castle is built by Captain John George Adair. When he picked the location for his castle, he went as far as evicting 244 tenants to have privacy. The gardens around the house were planted in a free-flowing style with exotic species from Tasmania, Madeira, and Chile. 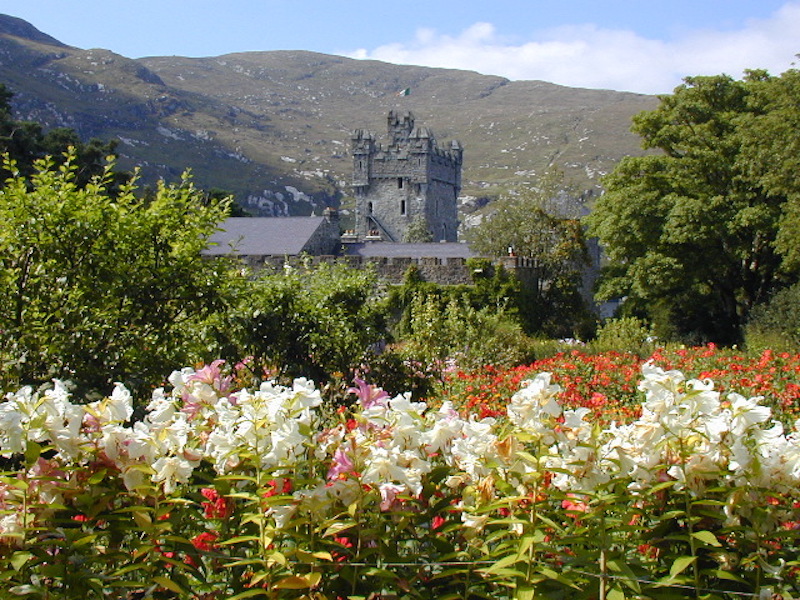 The Glenveagh gardens itself is a major attraction aside from the surrounding lakes and forest in the area. 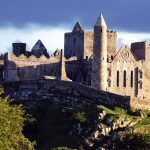 9 am to 5 pm but check in advance first as the castle tour is limited during off-peak and winter season. To verify the schedule, click here. Glenveagh National Park is one of Donegal’s treasures and Ireland’s second largest national park. The park is located 15 kilometers west of Letterkenny. 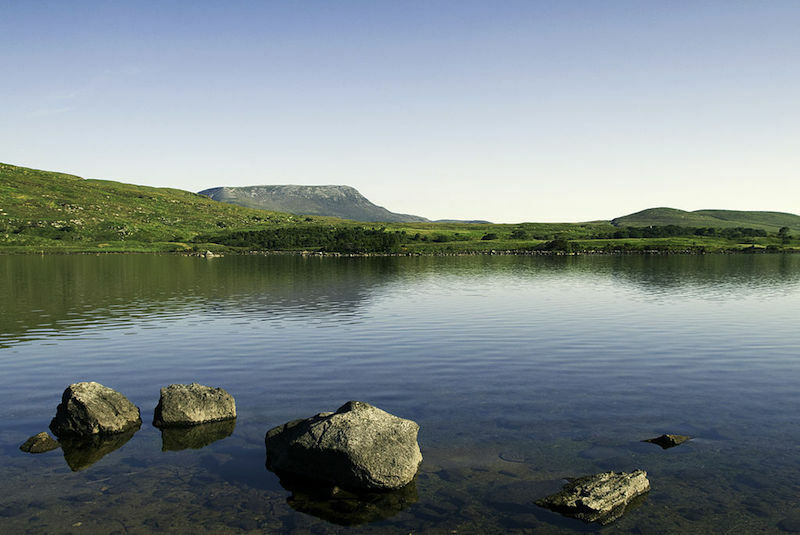 It unfolds across 16,500 hectares of heathland, forest and bare mountain slopes around the amazing Lough Veagh. Glenveagh National Park offers several things to do in Letterkenny. 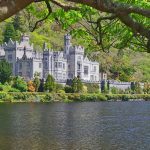 From the Glenveagh Castle, lovely gardens, viewpoint, hiking trails, lake and the visitor center that shows the history of this famous attraction in Letterkenny. The visitor center is open from 9 am to 5 pm. The park is open from dawn till dusk. One of the few monuments of industrial archaeology in Ireland is the complex of mills at Newmills. The oldest surviving building in the complex is said to be 400 years old. New mills is an interesting reminder of a stage in the industrial development of this country which has now given way to more sophisticated but usually far less fascinating technology. The complex of industrial buildings includes both corn and flax mills powered by the river Swilly. 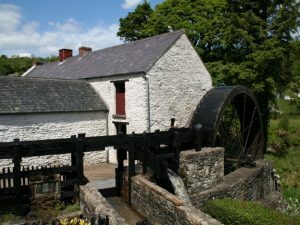 The visitor can also check out one of the largest waterwheels in Ireland in action. Bernard McGlinchey Town Park is a public park located on the site of an 18th-century woodland. The park is often used as the venue for festivals and French markets. There are also work out equipment for adults and playground for children so it’s a good place for the entire family to spend a day. Currently, the biggest public park in Donegal, Ballymacool Town Park is a good place for kids and the entire family. It is also located outside of the city and in the countryside area so it’s a good place to relax after a crazy week. The park has a picnic and park benches located throughout. It also has toilet facilities. St. Eunan’s Cathedral or the Cathedral of St. Eunan and St Columba as it is also known, is a Roman Catholic cathedral located in the parish of Conwal and Leck in Letterkenny. It was built between 1890 to 1900 and is the only Catholic cathedral in the county. St Eunan’s Cathedral should definitely be on your plan when you visit Letterkenny. The ergonomic design of the Cathedral was built in the Victorian neo-Gothic style and it surely one of its kind.